will make you smile because you will know right away that you bought your rings from the right place! 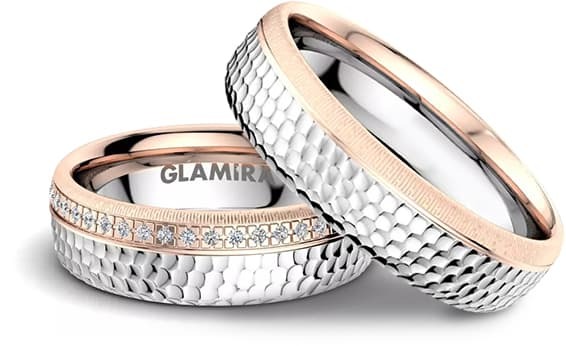 GLAMIRA is your go-to website when it comes to wedding rings. 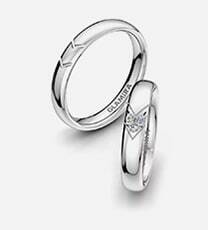 We offer a variety of rings from simple to eternity to fancy. You can choose a simple ring that won’t be over the top or you can go for more extravagant rings. 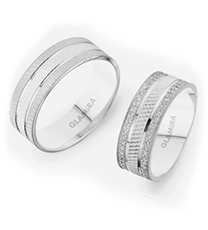 There are many types of rings we offer: silver engagement rings, palladium rings, gold rings, or rings in yellow gold, white gold and other alloys. 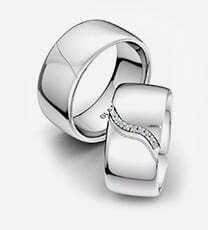 We also offer wedding rings bridal sets, which will be beautiful for her. 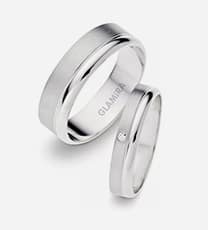 If that’s not enough, you can even get wedding bands in diamond or cubic zirconium. 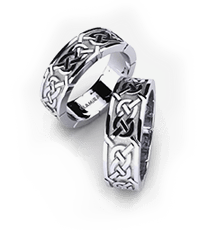 On the website, you can also browse through a variety of compositions including: materials, molds and styles allows you to find your personal dream ring. 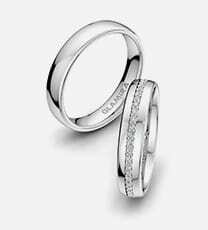 Even higher forms range from a personal signature to engrave in the rings to make your relationship even mote special. Rings are meant to last forever, just like a relationship, and with how they’re made, they will do just that. 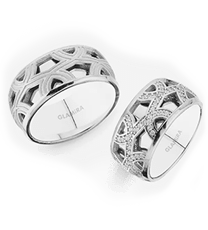 Just one little symbol goes a long way and at GLAMIRA, we never forget that. 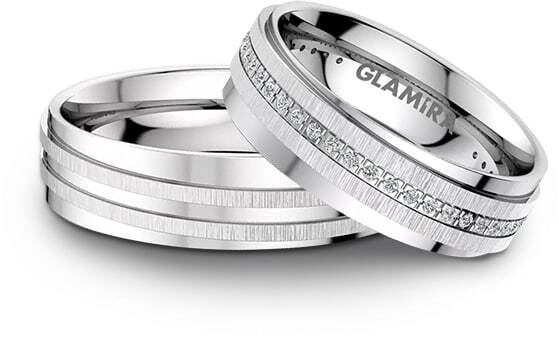 Our wedding rings will make your wedding day shine bright! 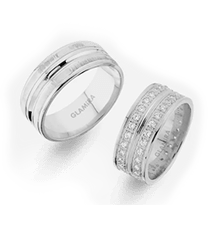 We don’t just sell wedding band rings for men and women, but we also sell promise rings and engagement rings with the same qualities. 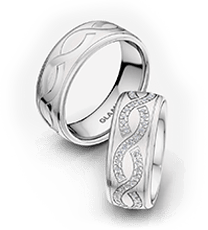 All of our rings come in silver, platinum, elegant gold and much more. 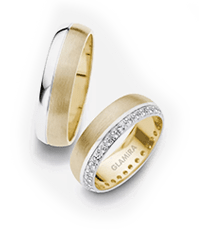 Start from the very beginning with GLAMIRA! 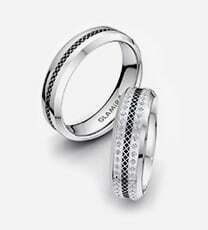 Start with our promise rings, and work your way up to engagement rings and finally wedding rings. Before you know it, the ring will be on your finger so you can show it off to everyone! We have a wide range of wedding jewelry and that’s not even the best part! If none of the designated rings fits your liking, you can customize them yourself. You get to choose between our gems, alloys, and stones. Not sure about your ring size? We got that covered! We are more than happy to send you a free ring sizer so you can see hand-in-hand what’s comfortable for you. 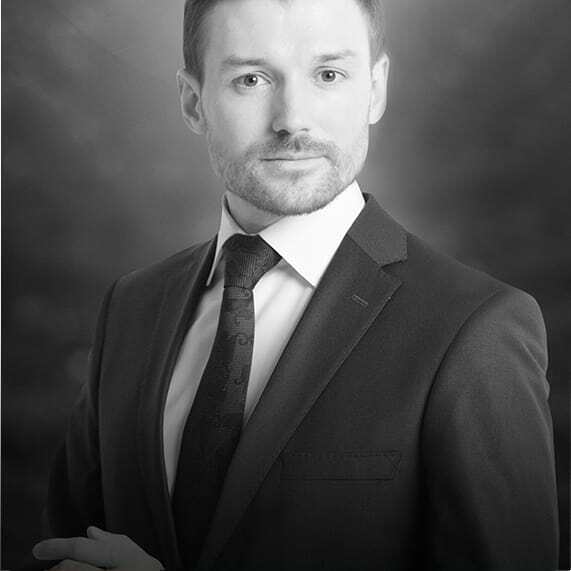 If you have any questions at all about anything, we are here for you with no charge. 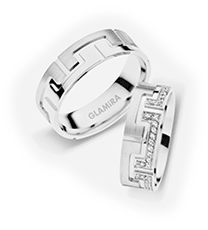 So, make your wedding day special and shop with GLAMIRA! 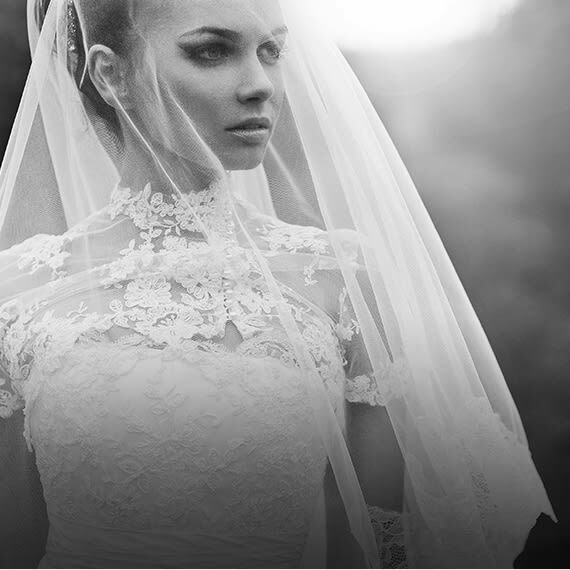 Let us help you make your wedding day and your love perfect and unforgettable!